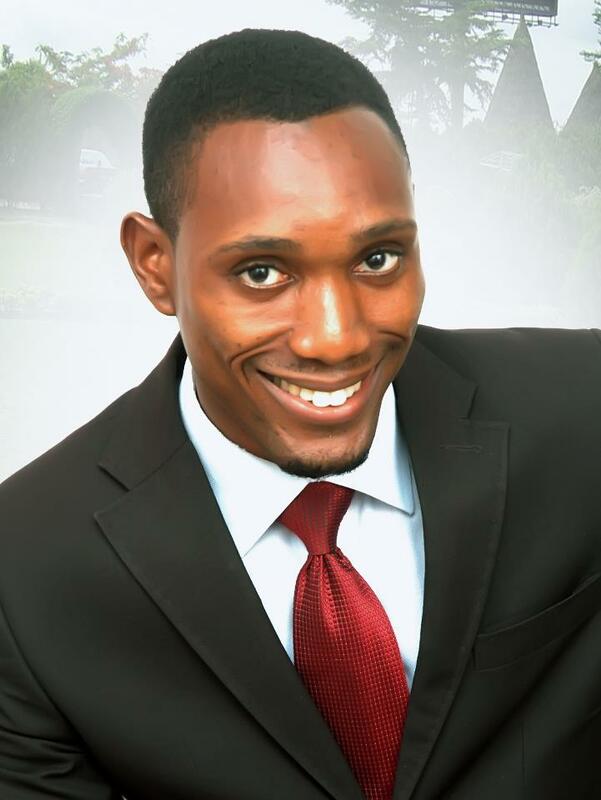 Moses Rich Okojie is a dynamic, passionate and straight-from-the-heart motivational speaker who has helped many young people build their self-image and develop a positive mental attitude towards life. As youth leader, motivational speaker and author in the area of human potential and motivation, Moses is committed to motivating and training today’s generation of young leaders to live their lives on purpose and to take 100% responsibility for their lives. Over the past 5 years, through his newsletters, seminars and books, Moses Rich Okojie has used bible based examples to emphasize the need to reprogram the mind in order to achieve success, wealth and absolutely anything in life. Moses works with schools, churches, and organizations that seek to develop achievers and help people reach their full potential. With Moses Rich Okojie as a speaker in your next seminar or event, you are guaranteed a high-energy and high impact message that will uplift, motivate and inspire the audience to action. To contact Moses for your next engagement, please click here.